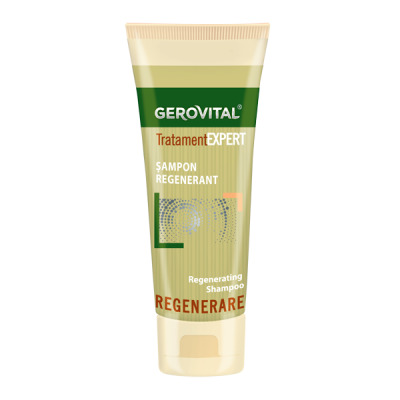 Hair loss, dandruff, split ends, degraded or oily hair? Each of you faces it sooner or later! We all want to have a beautiful hair and a healthy scalp, but many of us are far from these ideals. Reasons can range from a simple and temporary vitamin deficiency to physical stress, hormonal therapy, solar exposure, type of hair. Also, the aggression of environmental factors and treatments in the beauty salon expose the beauty of our hair and even cause premature loss of it. 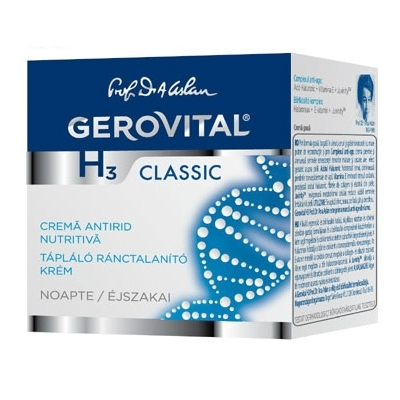 Despite the wide range of hair care products in the stores, finding a miraculous cure that really work for our type of hair is often an impossible task. 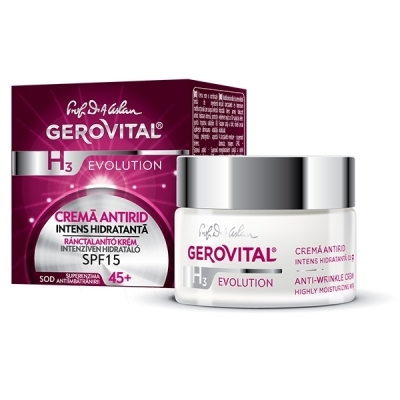 If you want to have an extra chance in finding the product that will make you say "wow! 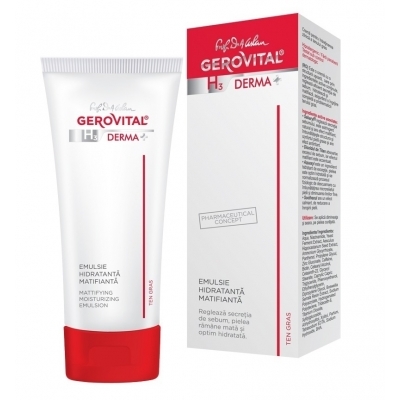 ", we recommend you the natural cosmetics from Gerovital. 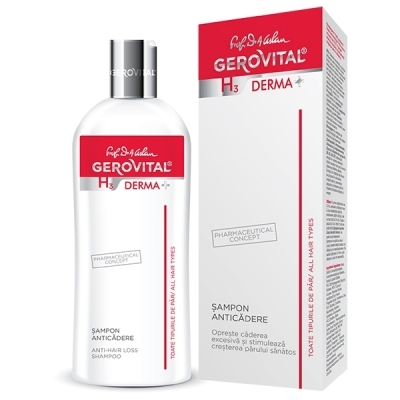 They contain plenty of good nutrients that have an enhanced compatibility with our skin and hair. Do you want to grow your hair longer? 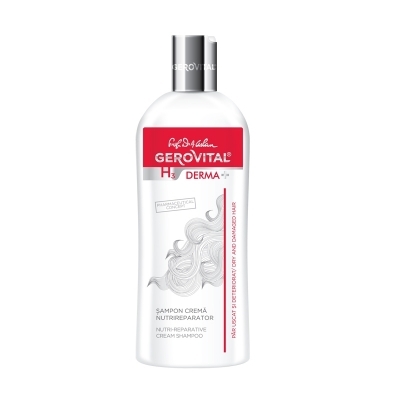 Gerovital has launched a new product that will help your hair not only to grow longer but also to regain its vitality and healthy aspect. 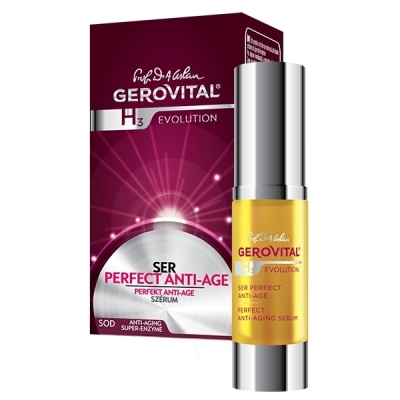 Due to its formula, Gerovital Serum for Split Ends hydrates the dry ends and repairs the damaged ones. 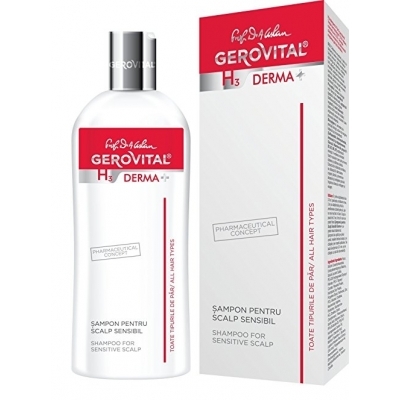 If you are looking for a solution to stop hair loss, Gerovital presents you its Anti-Hair Loss Shampoo with vitamins B5, B3, B6, B7 and maca root extract that will stop the excessive hair loss and will stimulate a healthy hair growth. 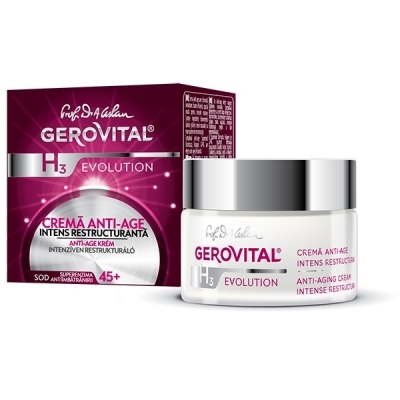 Whatever the problems your hair has, Gerovital has a solution for it. 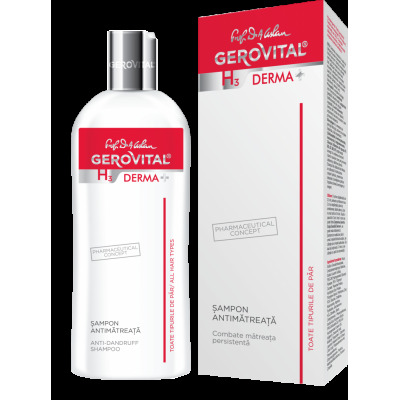 The only fact you need to keep in mind is that along with Gerovital products that will nourish and smooth your hair, you also have to follow a healthy diet with vitamins and proteins. And do not forget about scalp massage – it stimulates the circulation and encourages hair growth!